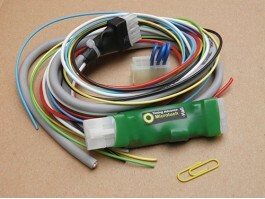 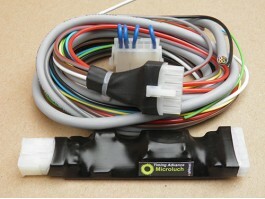 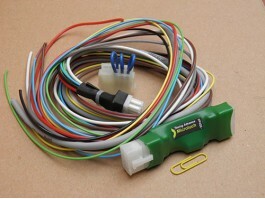 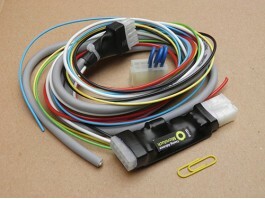 Timing advance processors (Variator) - electronic control units that change the ..
Wiring with a plug for replacement. 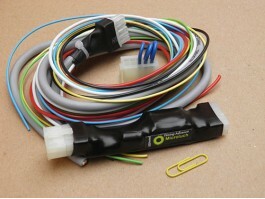 Compatible with 3Dhall..
Wiring with a plug for replacement. 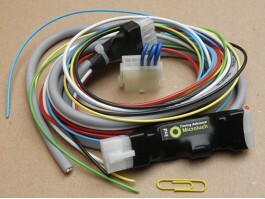 Compatible with sHmel..